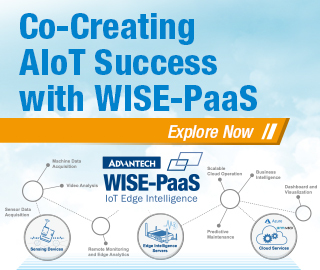 Advantech’s WISE-PaaS solution achieves Far East Machinery's Industry 4.0 manufacturing with the assistance of WISE-PaaS VIP Partner, Intelligent Cloud Plus. Advantech's one-stop hardware and software integrated network solutions make monitoring a large number of devices easier. 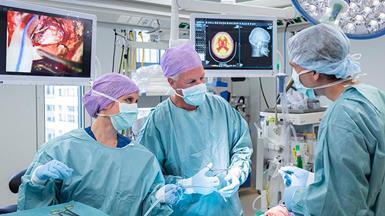 The Erasmus University Hospital in Rotterdam is the largest and most prestigious hospital in the Netherlands. 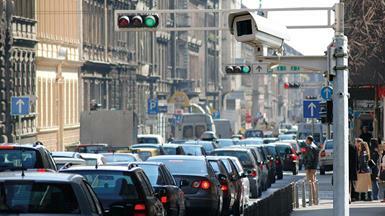 There's a lot of buzz around cellular IoT. Here are the difference between Cat-0, Cat-1, LTE-M, NB-IoT, EC-GSM, and 5G — and why you should care. Deep learning has received much attention lately both in the consumer world and throughout the medical community. Here are five ways in which businesses are taking advantage of AI to amplify their potential. 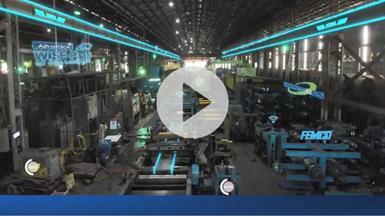 Advantech’s WISE-PaaS VIP, Impelex, transforms traditional reactive industrial environments to much smarter and profitable pro-active manufacturing systems. Infrastructure services company Downer and Microsoft have revealed details of an Azure-based IoT platform delivering predictive maintenance capabilities to Sydney’s train fleet.